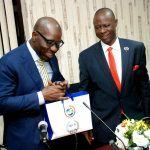 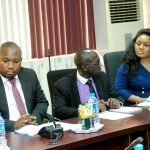 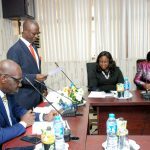 As part of efforts to tackle the high rate of unemployment in Edo State, the State is collaborating with the Nigeria Employers’ Consultative Association (NECA) and ITF through the NECA-ITF Technical Skills Development Project, to develop skills for youths in Edo state as well as Job creation and employment through Public Private Partnership. 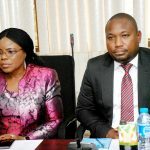 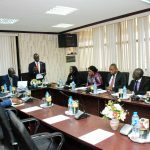 In his welcome address, the Director-General Designate, NECA, Timothy Olawale, said that through the ITF-NECA Technical Skills Development Project (TSDP), NECA working in partnership with ITF, has demonstrated its selfless and positive disposition to Economic Growth and Development in Nigeria. 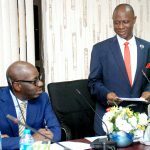 From Left to Right: His Excellency, Executive Governor of Edo State, Godwin Obaseki and Director General, Designate, NECA, Mr. Timothy Olawale reading his welcome remark. 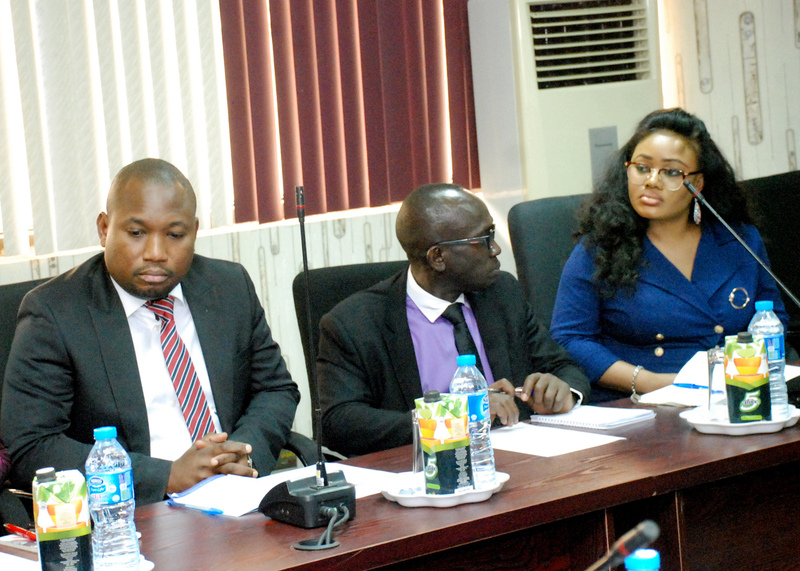 From Left to Right: Deputy Director, Account, Deputy Director, SELA, Head, ICT Unit all NECA Staff. 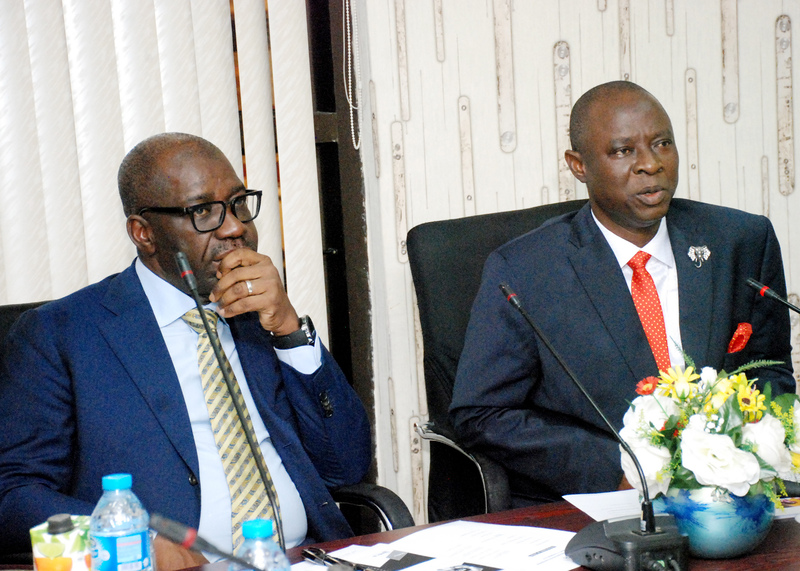 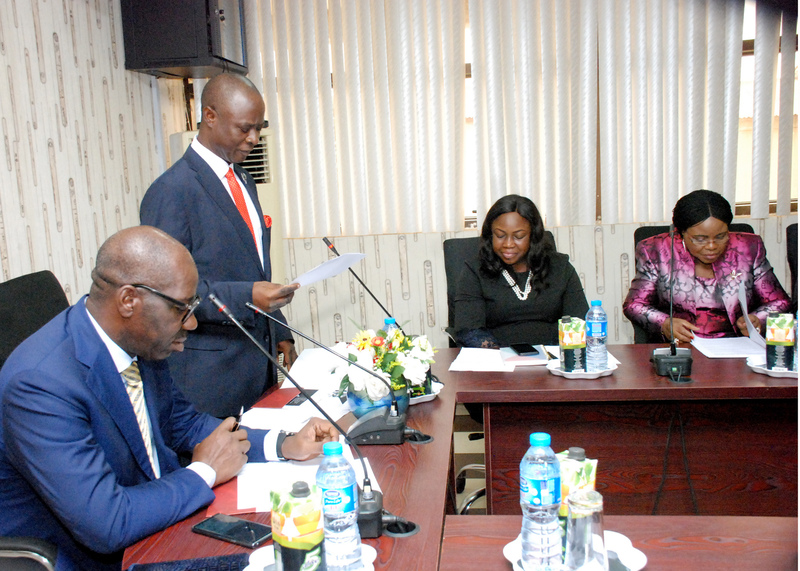 Cross Section of NECA Management Team during the courtesy visit of His Excellency, The Executive Governor of Edo State. 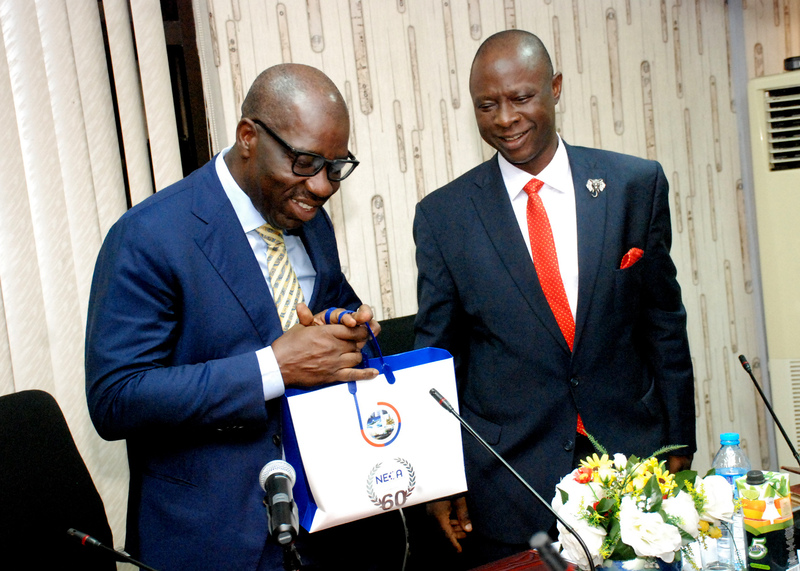 From Left to Right: His Excellency, Executive Governor of Edo State, Godwin Obaseki and Director General, Designate, NECA, Mr. Timothy Olawale presenting the Governor with a gift. 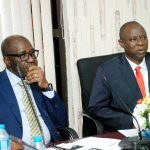 While commending the Governor for the steps taken to tackle unemployment in the state, Mr. Olawale said the association, having identified high unemployment, and the dearth of middle-level technical manpower as a bane of the economy had to come up with a short-term remedy to address the problem.In a short presentation about the ITF- NECA initiative, Mr. Olawale said the project is a Public-Private Sector initiative aimed at developing vocational and technical skills in Nigeria. 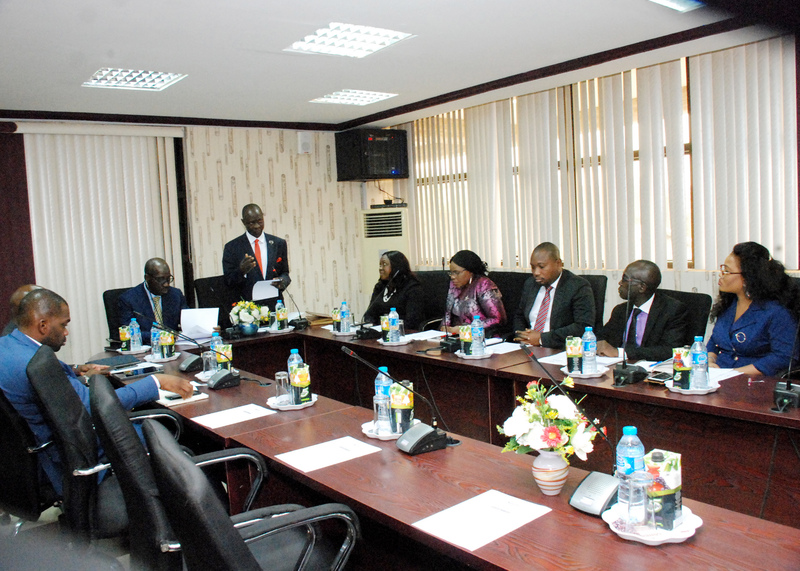 Its objectives, he said, are to provide employable skills to trainees to meet the middle-level manpower of industry needs in specific trade areas as well as prepare trainees for life-after-school by empowering them with entrepreneurial skills for job creation.While the ITF provides funds for the brownfields and the Greenfields, NECA identifies the brownfields and also solicit their support and participation. 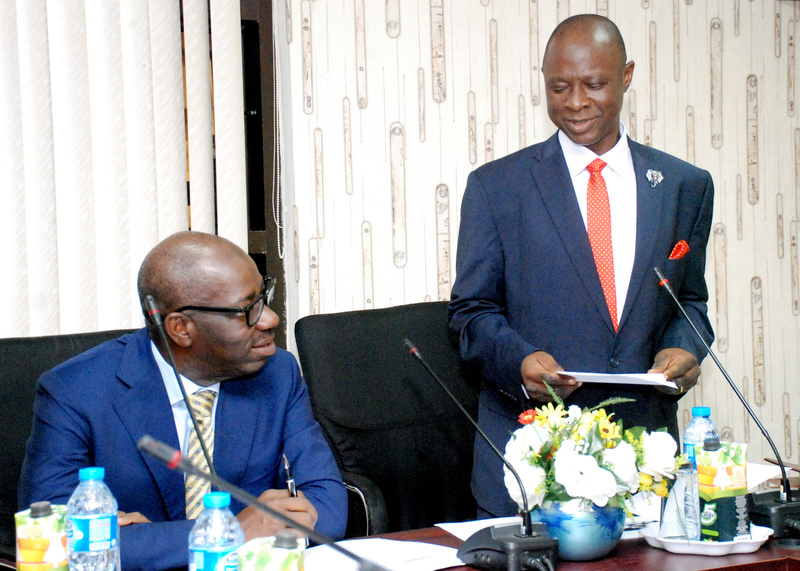 The TSDP Project was established as part of a policy response to the outcome of a Joint Survey of Contemporary Manpower requirement in the Nigerian economy, which was presented to the Public in March/April 2008. 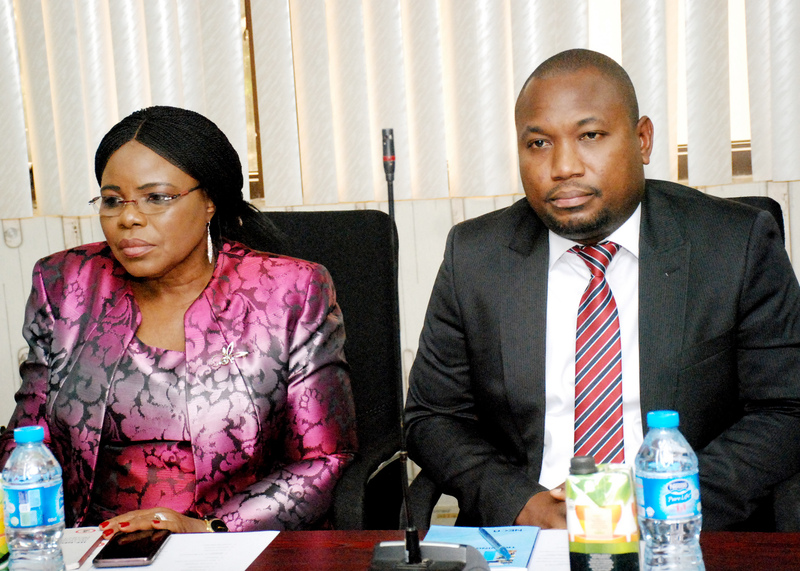 Sack of Bank Staff: Labour, NECA…..